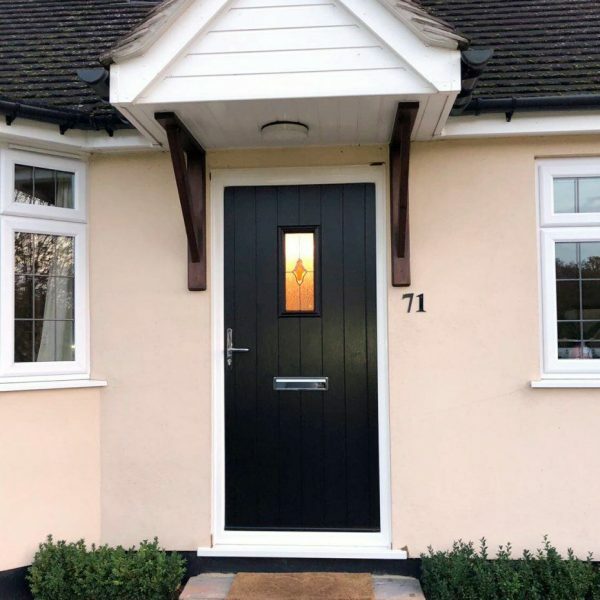 With over 40 years of experience supplying and fitting doors across Surrey, you can trust our front door specialists to successfully create and implement your dream door. 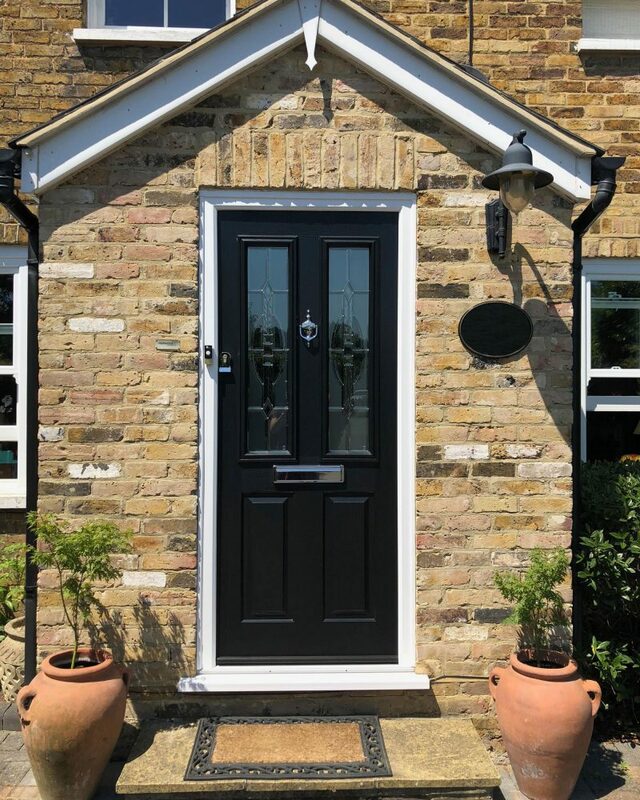 Our range of doors are attractive, robust, low-maintenance, and will significantly improve the overall appearance of your home. 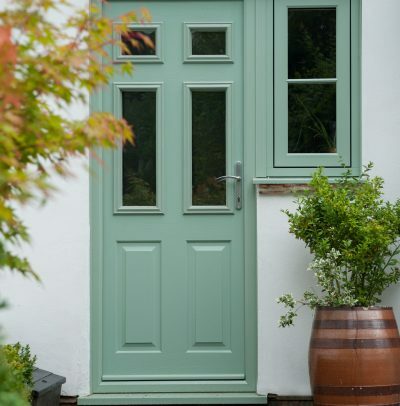 We believe that a front door reflects the personality of a home and those that live inside it. uPVC front doors or entrance can often be the first representation of yourself to newcomers and is a symbol of who you are. 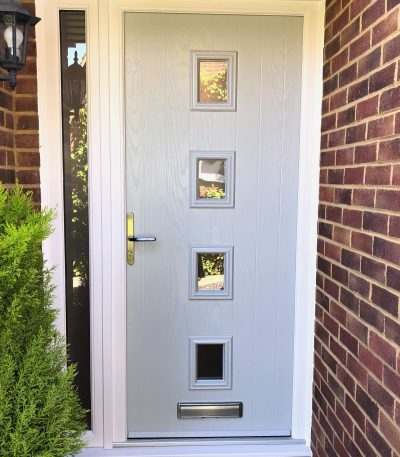 Not only do you want your entrance to be attractive and stylish, it is also imperative that your front door is secure, in order to keep your family and possessions warm and protected. 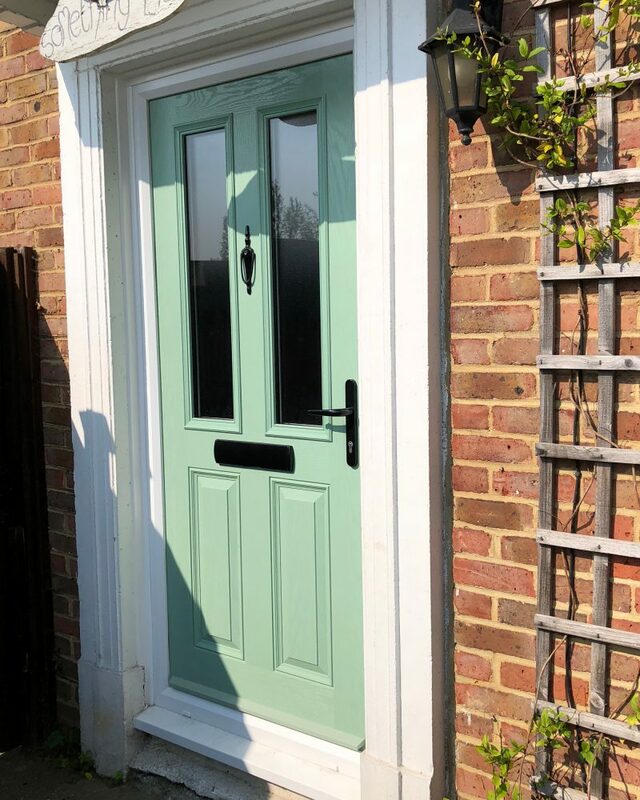 We supply an amazing range of top-quality front doors in Surrey, Hampshire and Berkshire that are expertly installed and professionally finished to the highest standard. Built to last with incredible energy ratings. Only the latest product technology supplied and installed. We work with the leading manufacturers in the UK who utilise the best materials. 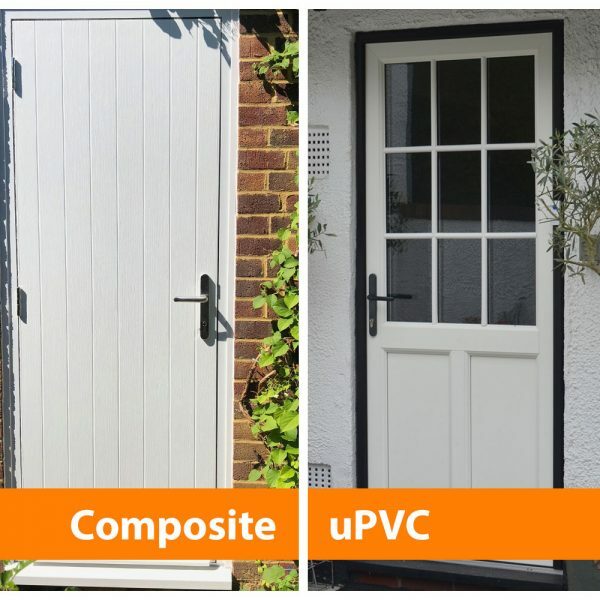 From uPVC and composite to timber to aluminium doors, there’s a front door for every home. 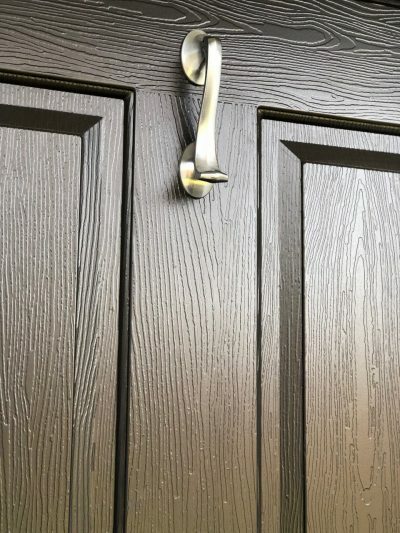 Our doors come with “Secured by Design” police approval and the latest anti-drill, anti-pick, anti-snap and anti-bump locks. All of our entrance doors are fitted with a multipoint locking system and a Kitemarked cylinder lock barrel. Each door differs in its structure – we have high density foam filled and solid timber core doors available. We boast a wide selection of beautiful accessories for all of our doors. We offer handles, door knockers, letterplates, hinges, spyholes and more. 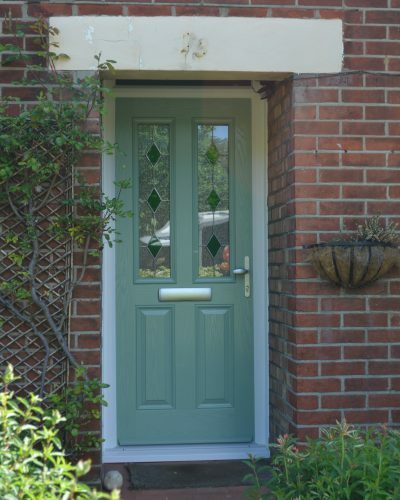 Our entrance, front and backdoors are available in almost any colour. We have a range of standard and premium colours available for every door. Not only that, we boast a range of finishes and effects. We are able to install any type of glazing for your door. Decorative, patterned, coloured, leaded or reinforced. Rest assured that your brand new front door from Sheerwater Glass offers excellent energy performance ratings and provides maximum insulation for your home. 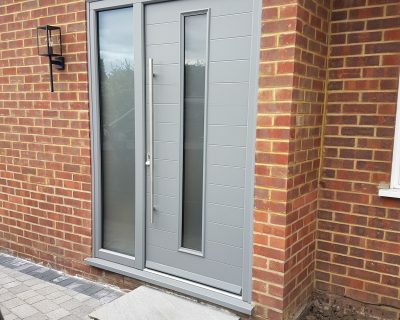 Our entrance and front doors help to keep your property warm and cosy, protecting you from the elements and continuing to perform incredibly well for years to come. We are dedicated to sourcing and installing innovative products to ensure you receive high quality, reliable and flawlessly designed uPVC entrance and front doors. We pride ourselves in providing customers with first class products that are built to last and continue to not only look great, but function fantastically well into the future! It can be daunting looking for a custom designed uPVC entrance or front door to fit all your needs and requirements. We aim to take the stress out of the entire process! 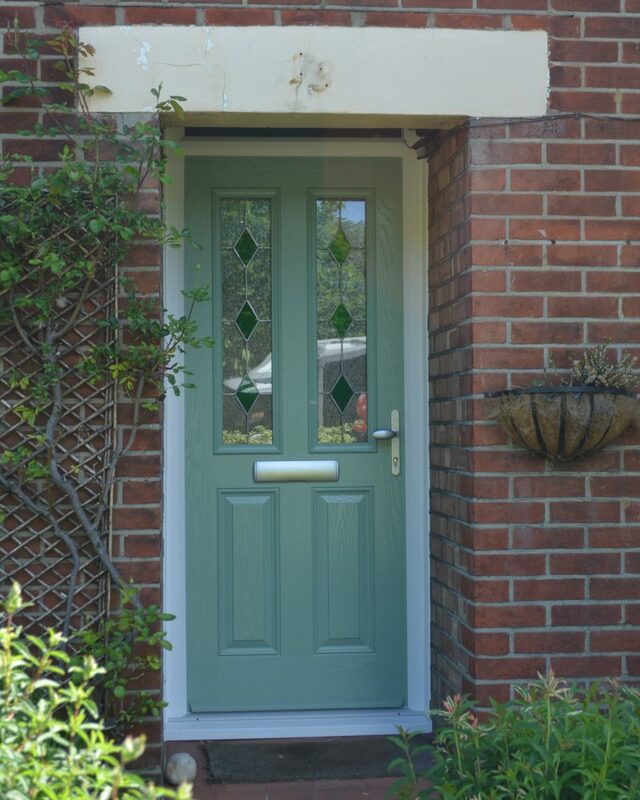 Our uPVC, composite, timber and aluminium entrance and front doors are available in a range of styles colours and finishes. Specifications and Additional Features Available! Although we boast a range of styles, colours and finishes, we also offer a comprehensive range of additional features. You will be able to choose from our door handles, spy holes, urn knockers, letter plates and security chains. Also on offer are house numerals, available in gold or chrome effect. For wheelchair users or pram access we also have optional aluminium low thresholds available. All of the additional features are available on our glass entrance doors and wooden front doors in Surrey and beyond! Our entrance doors come complete with “Secured by Design” police approval and the latest anti-drill, anti-pick, anti-snap, anti-bump locks. 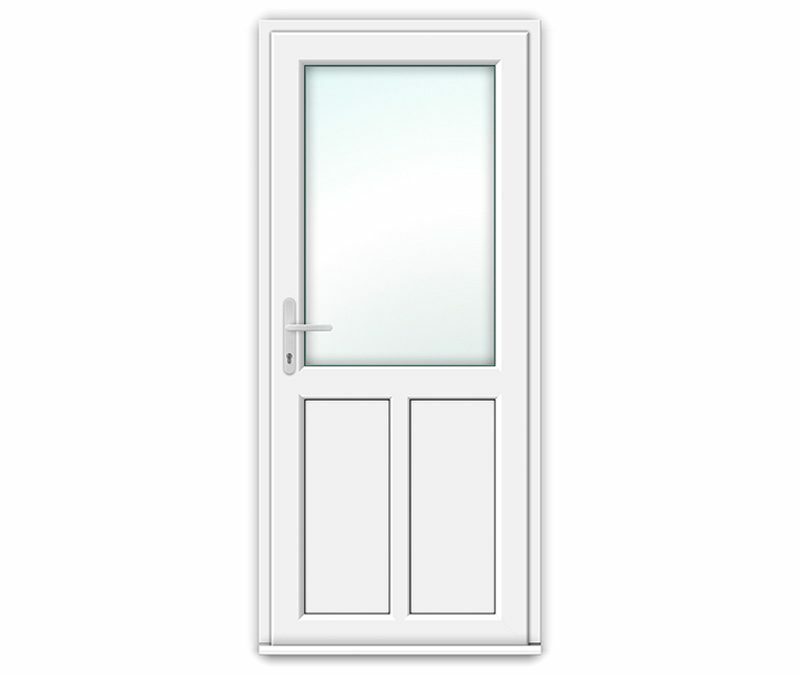 We have a range of doors which meet the strictest security and safety standards through their innovative construction. 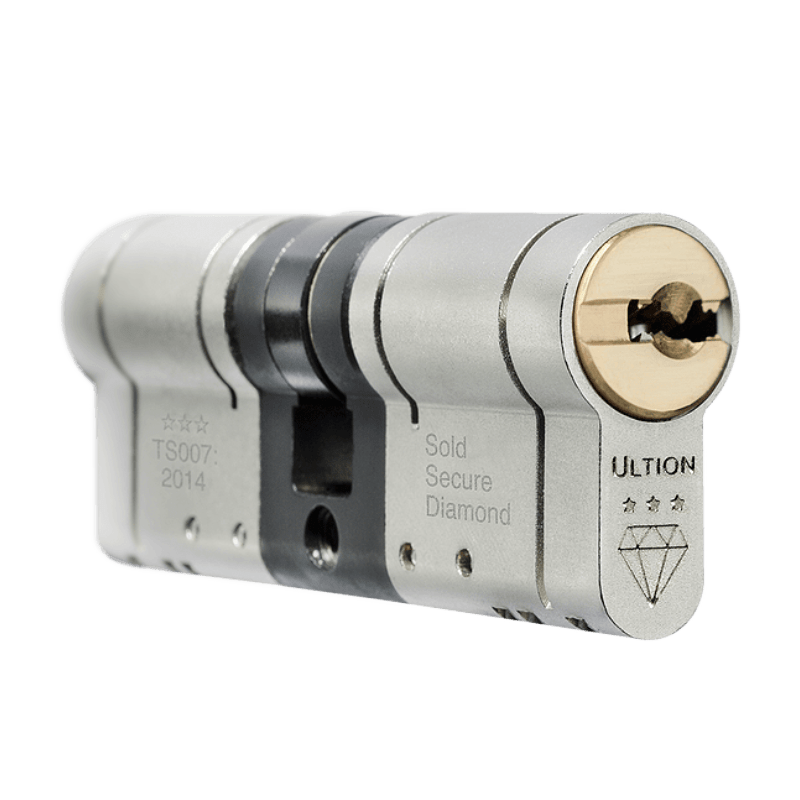 All our doors are fitted with a multipoint locking system and a Kitemarked cylinder lock barrel as a standard to reinforce the concept of safety in your home. A solid timber core or high density foam core. High density foam core – many of our doors have a 40mm high density foam at its heart, which provides brilliant thermal performance. Solid timber core – our timber core doors boast a 48mm thick solid timber core. It provides one of the most strong and secure options available in a residential door. Wherever possible we supply an energy efficient glass specification for our doors. You will have great freedom when it comes to choosing your door’s glazing, so why not opt for Low-E glass? The hard wearing GRP skin on a selection of our doors offer long-lasting good looks and durability. GRP skin is hard wearing and low maintenance. GRP and polyurethane foam reinforced with a sturdy skeleton that doesn’t warp or deteriorate – that’s what you can expect with a number of our doors! Part M compliant low threshold option – Ideal for wheelchair access, the low threshold of some of our doors allows easy access. This is an option also if your door doesn’t have this as standard. Would you like to find out more about our Entrance & Front Doors? Our team is available to help you, whether you call or drop us an email.